Girls, what neckline do you prefer on men’s clothes? Guys, what do you prefer on yourself? What kind of nightwear do you wear when going to bed? Does/Did Your School Have A Strict Dress Code? White on white yay or nay? Would women act more humble if they didn't have their makeup masks? Would this look comfortable to wear on yourself? As a guy, I like crew necklines a lot more than any other kind. For some reason, I feel empowered in a turtleneck. Does anyone else share this? I like V-neck the most. 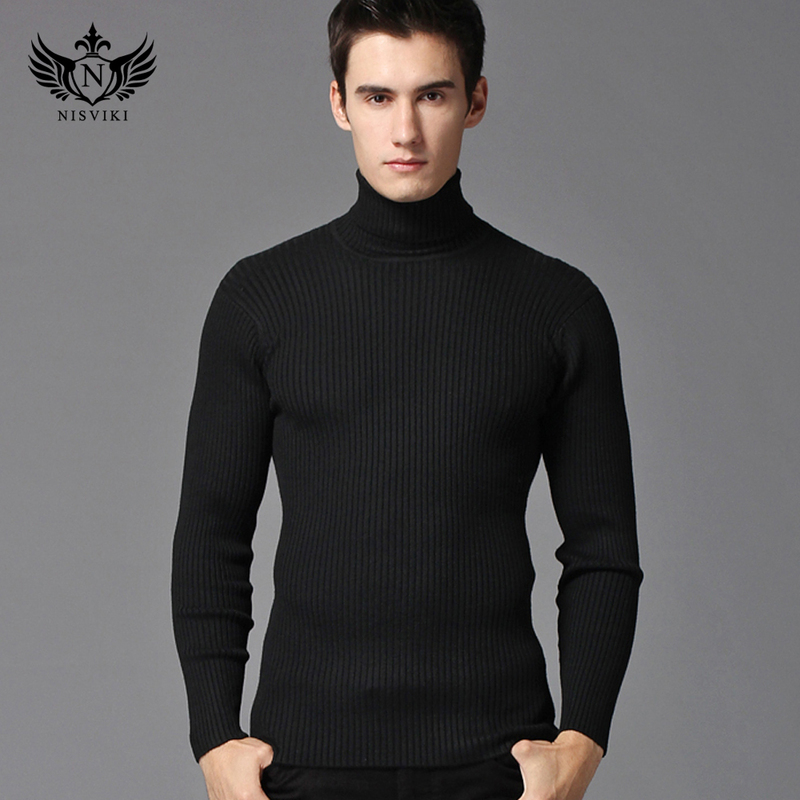 Home > Fashion & Beauty > Girls, what neckline do you prefer on men’s clothes? Guys, what do you prefer on yourself?